Why the price of ascorbic acid 200/325 mesh, is much expensive than 100 mesh? Ascorbic acid, mesh size are: granule, 40-80, 100 , 200, 325 . Production cost is different. Original ascorbic acid mesh size is 40-80 mesh, very few around 100 mesh. 200/325 mesh ascorbic acid fine powder, production tech is not screening method, it is airflowbroken method, inert gas being used in case of any oxidation during the process. Cost is highly increased, about usd 1.5-2/kgs higher. 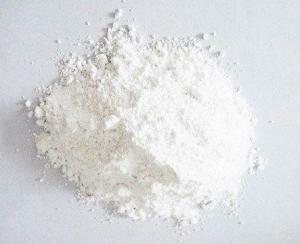 Fine powder acorbic acid main application is for cosmetics. Ascorbic acid granule production tech is original acorbic acid added with cellulose, main application is health products.